Dr. Judy L. Scher is a visionary in the art of embodied conscious awareness and human progress. Her extraordinary ability to tune into others and decode his or her imprint is what has many of her chiropractic and life coaching clients say that she is their secret weapon to success. Through sacred attunement with universal spirit Dr. Scher is a divine matchmaker in that she helps people connect to his or her most powerful and authentic version of self - the soul self. Her work is grounded in the integration of body, mind and spirit - whether she is speaking to a group or working individually, the field of energy that she accesses catalyzes results of more joy, more freedom and true authentic expression of self. For over thirty years Dr. Judy has thrilled clients worldwide, creating a larger demand for her to bring her wisdom to change makers, leaders and visionaries. Her clients include CEO’s, world leaders, and groups in various industries. 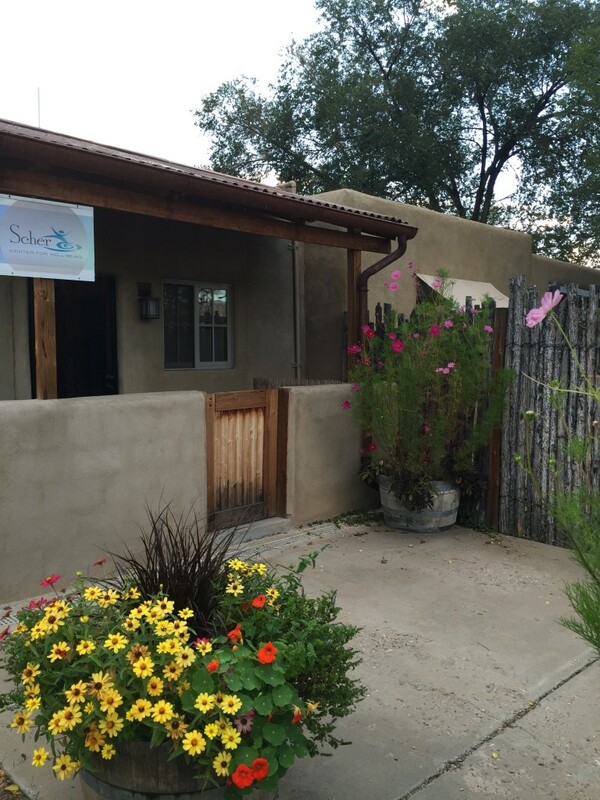 Dr. Judy is founder and director of Scher Center for Well Being, and author of numerous articles published in Evolving Magazine/Santa Fe. She has trained chiropractors globally, while continuing to help transform thousands of lives to become happier, more alive and successful. She is Director of the Scher Center for Well Being which she founded in Santa Fe, New Mexico in 1992. Her focus is on Dynamic Whole Person Well Being, utilizing the tools of Network Spinal Analysis (NSA), Somato-Respiratory Integration (SRI), mindfulness, meditation, and movement and functional nutrition. Dr. Judy has been studying and working in the bodymind field since 1981. She is currently enrolled in the Institute for Functional Medicine certification program. Dr. Judy graduated from New York Chiropractic College in 1990 and holds a BA in psychology and philosophy. She is certified in the highest level with Network Spinal Analysis and had been an international instructor of the work since 1991. Dr. Judy was a founding board member of the Association for Reorganizational Healing Practice (ARHP), serving for 7 years. 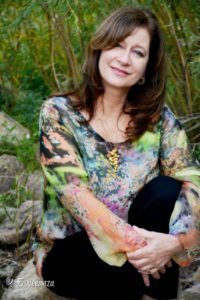 She has taught at Southwestern College in Santa Fe at the Transformation and Healing Conference, for the Santa Fe Community College continuing education department, and has been an adjunct faculty member at Sherman College of Chiropractic. Dr. Judy has published numerous articles and is currently completing her first book. She has spoken at Life West Chiropractic College, Life University and Sherman Chiropractic. Dr. Judy started Scher Presence Coaching & Mentoring in 1999 where she provides one on one transformational mentoring as well as classes and workshops exploring sustainable awakening and conscious embodiment through authentic presence, truth of 'what is', connection to the embodied heart and knowing our nature as love. Dr. Itamar “E” Itzhak is a chiropractor, artist, and wellness educator. Dr. E is passionate about helping and serving people. He has been serving and helping develop creative solutions to people needs and wants in the past two decades. As a veteran of the armed forces, he has deep compassion and understanding of the needs and stresses those armed forces, and law enforcement, both active duty personnel and veterans have and deal with on a constant basis. He grew up on a Kibbutz where he got engrained with the values of equality, sharing, helping, and supporting others. As a student, he was heavily involved in various leadership roles. He served on the executive boards of three different student organizations. Leading and growing them into new possibilities and successful operation levels. 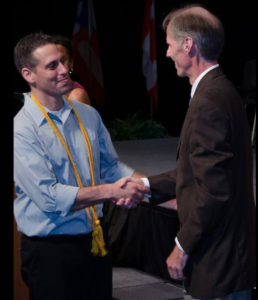 He helped developing and strengthening alliances and collaborations between the student bodies of the various chiropractic schools across the United States and overseas. Dr. E loves being immersed in nature and takes any opportunity to hike, experience, and marvel the beauty of nature. He loves to travel, experience different cultures, and explore their folklore, cuisine, arts, and way of living. One of his favorite forms of art is the culinary field. He is an avid cook, and sees his gastronomic creations as an expression of love and gratitude.